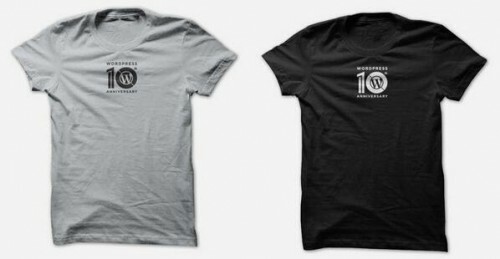 WordPress 10th Anniversary | Celebrate the 10th anniversary of the very first WordPress release in 2003! See the worldwide party on May 27th. Post a public picture to Instagram, Twitter, or Flickr and tag it #wp10. Use the hashtag #wp10 on Twitter and we'll grab your celebration tweets. Share your Vine 6-second videos on Twitter with the hashtag #wp10. 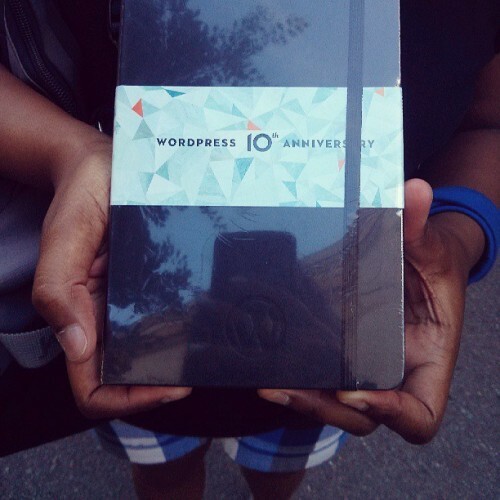 Submit your own photo to us directly via the WordPress mobile app. @Sith_the_Sith Great stuff on the #WP10 blogger panel. 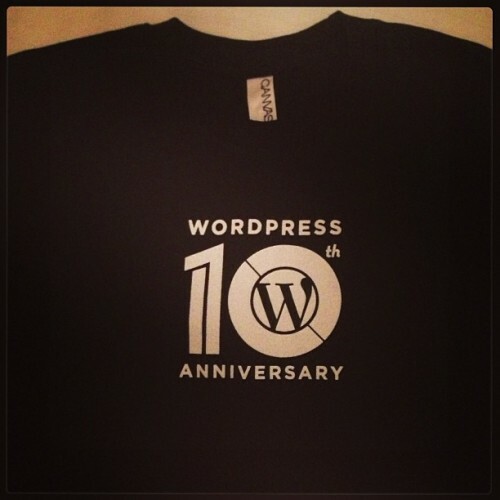 @jakemgold @10up Met you at #wp10 last week. Would like to get in touch. Email/f2f? 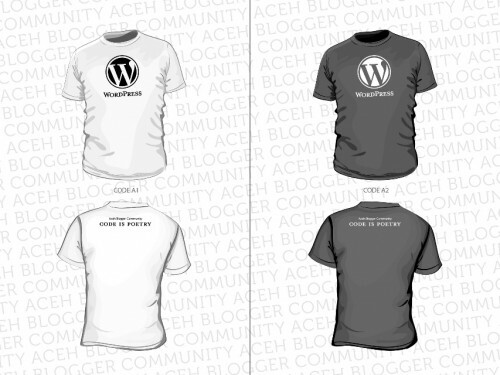 For #wp10 I'm learning how to create @WordPress themes! Had a great #WordPress weekend. 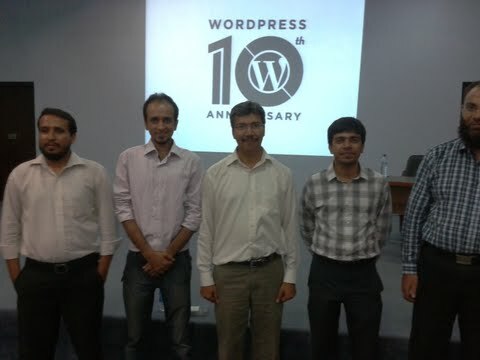 Celebrated #wp10, helped start #Lynchburg WP group (http://t.co/7bEgIeWLmO) & wrote a login security plugin.